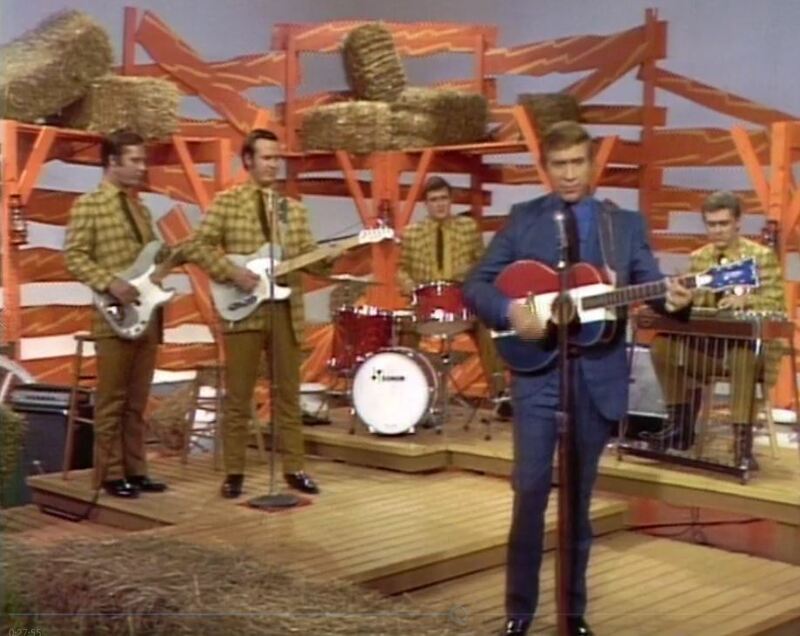 Artículos con la etiqueta "buck owens"
Buck Owens and The Buckaroos performs "Act Naturally" on Hee Haw. 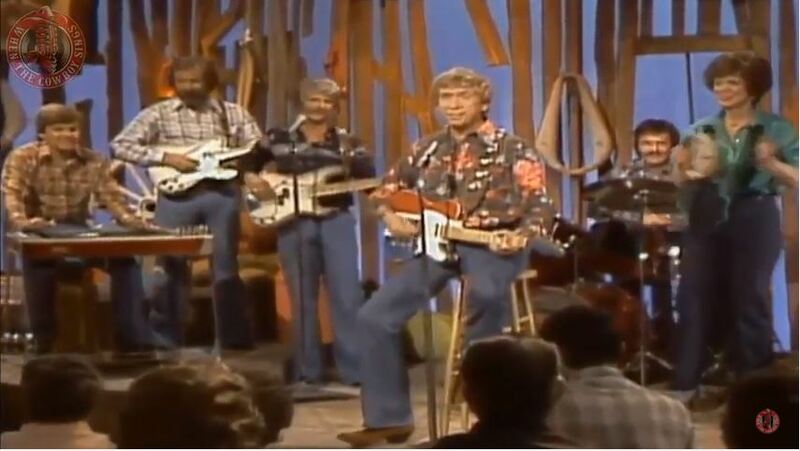 Buck Owens performs "The Bottle Let Me Down" On Hee Haw 1980. 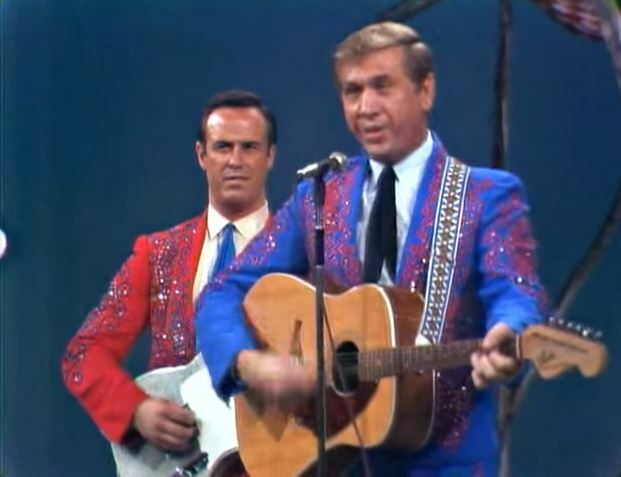 Buck Owens performs "It Takes People Like You (To Make People Like Me)"
Buck Owens performs "How Long Will My Baby Be Gone"
"How Long Will My Baby Be Gone" is a 1968 song written and recorded by Buck Owens. 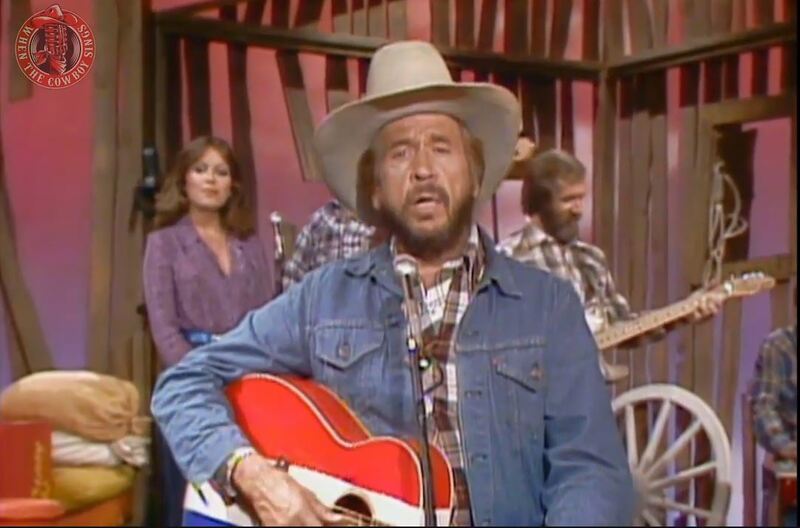 "How Long Will My Baby Be Gone" was the last of eight number ones on the country chart in a row for Buck Owens. 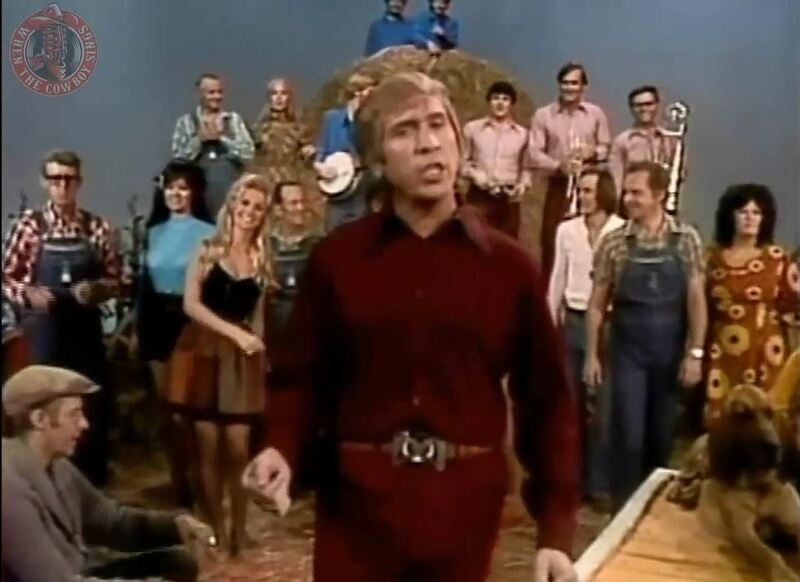 The single spent a single week at number one and a total of thirteen weeks on the country chart.The song is still performed at the Country Bear Jamboree attraction at certain Disney parks. 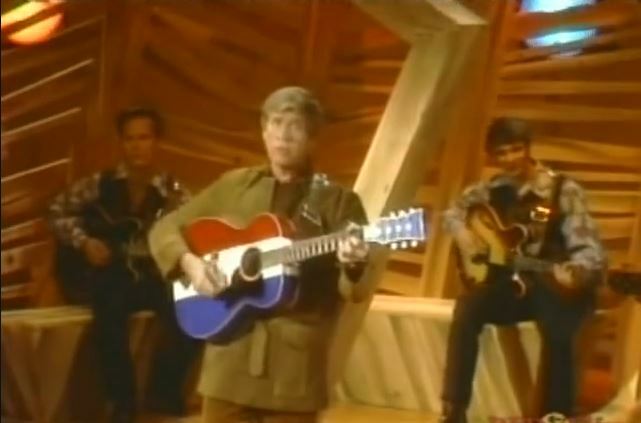 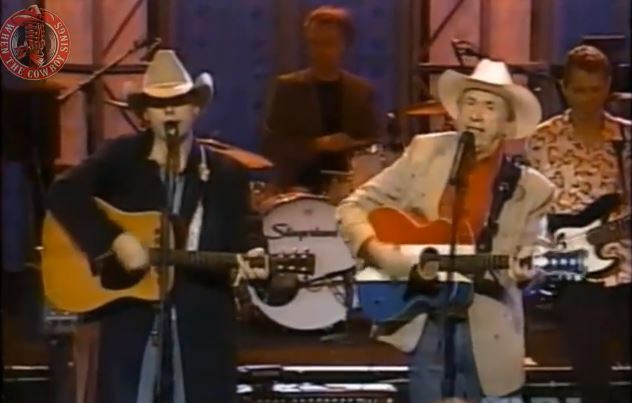 Buck Owens performs "I Wouldn't Live In New York City"
Buck Owens And The Whole Hee Haw Gang performs "Gotta Travel On"
"Gotta Travel On" is a song written by Paul Clayton, The Weavers, Larry Ehrlich, and Dave Lazer and performed by Billy Grammer. 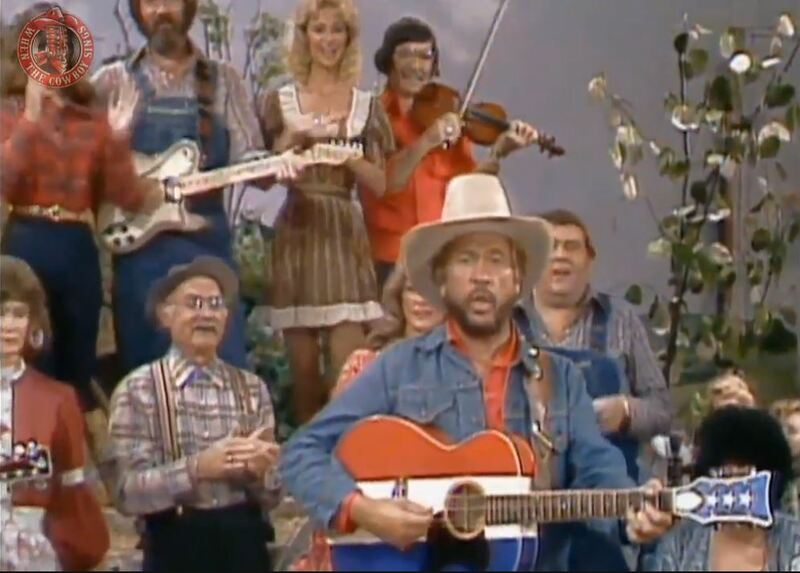 It reached #4 on the U.S. pop chart, #5 on the U.S. country chart, #6 in Australia, and #14 on the U.S. R&B chart in 1959. 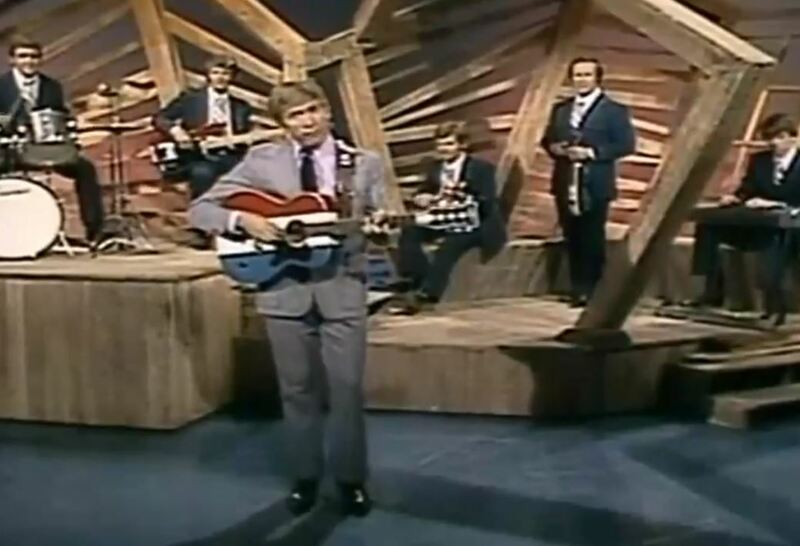 The song ranked #53 on Billboard magazine's Top 100 singles of 1959. 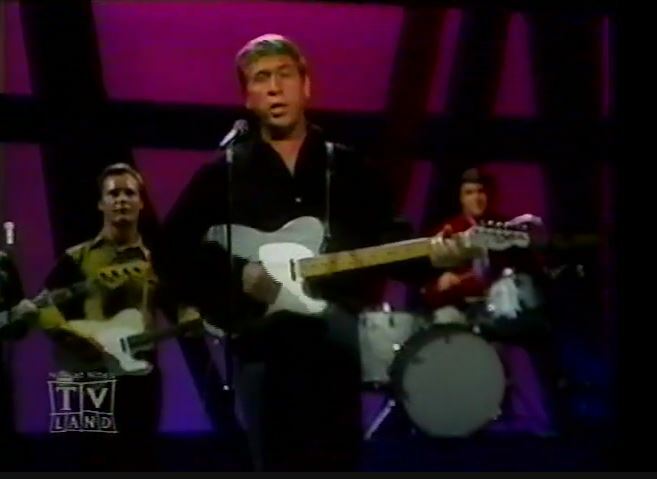 Buck Owens performs "Tall Dark Stranger"
Buck Owens And His Buckaroos performs "Under the Influence of Love"